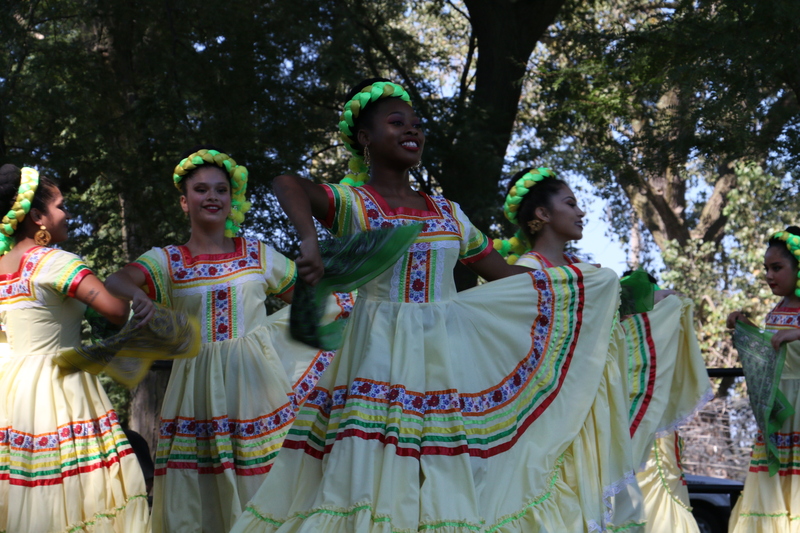 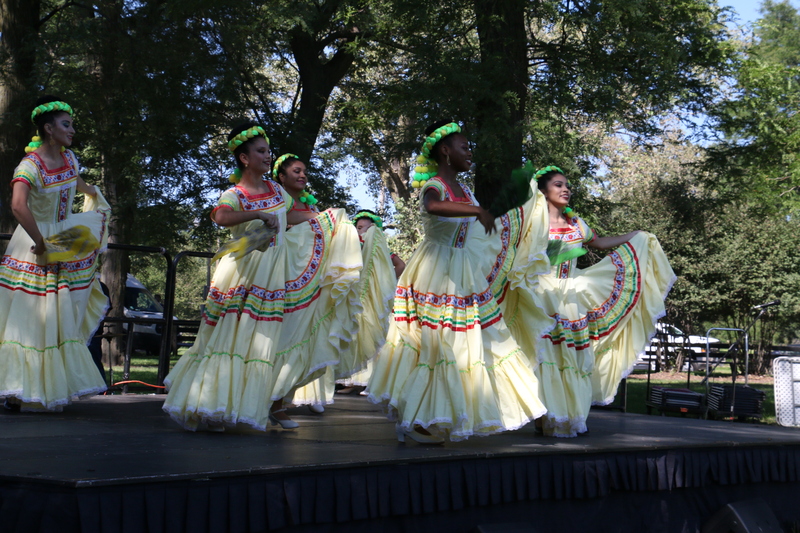 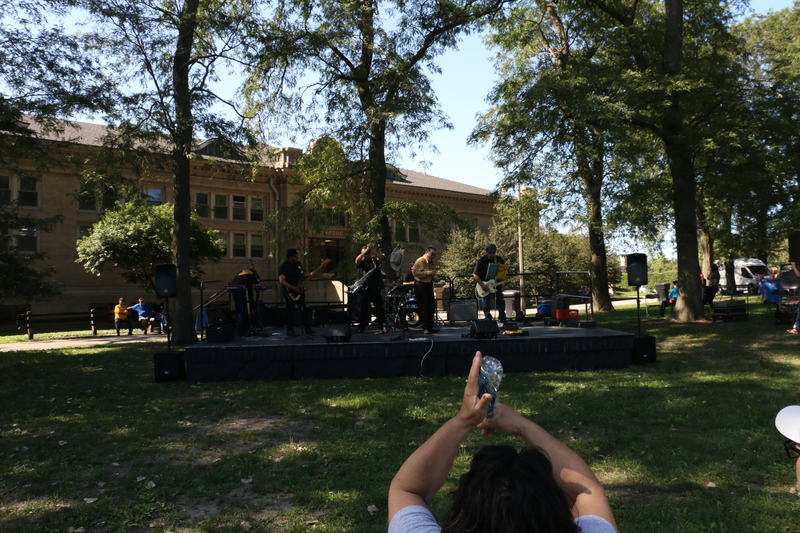 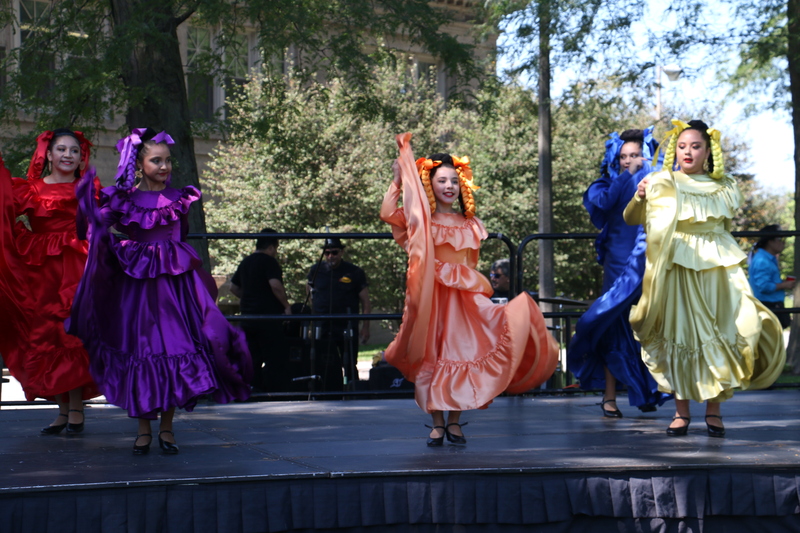 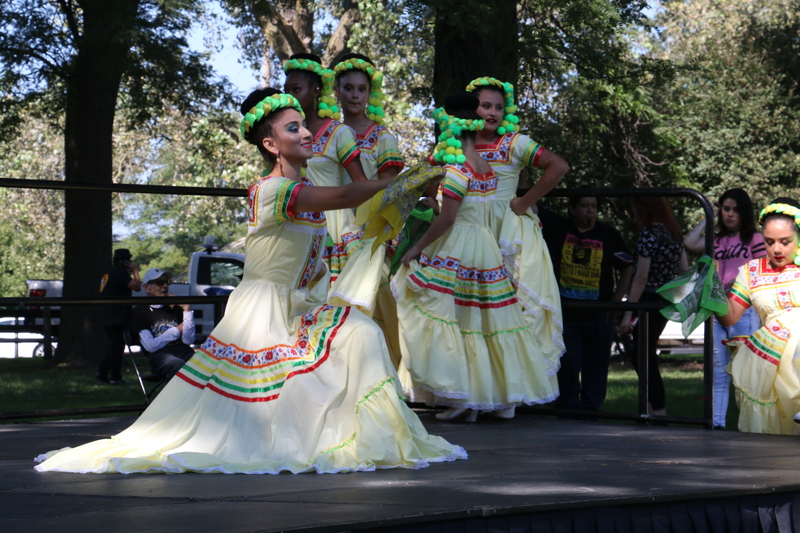 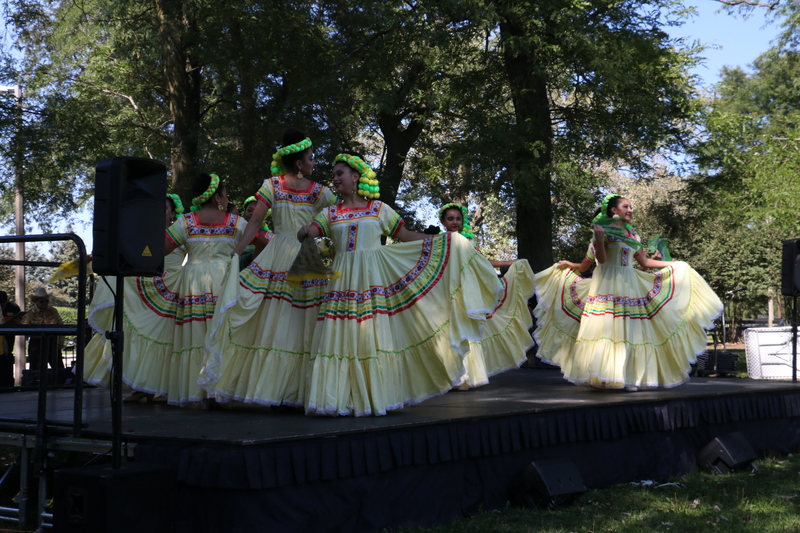 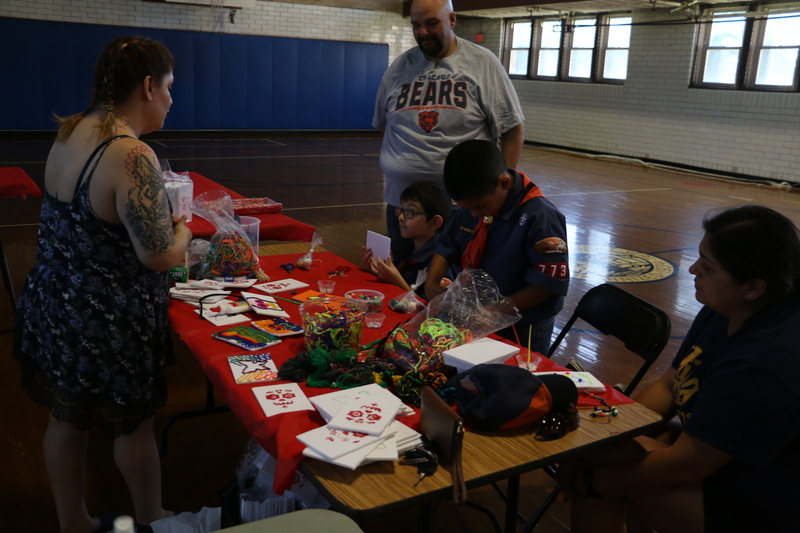 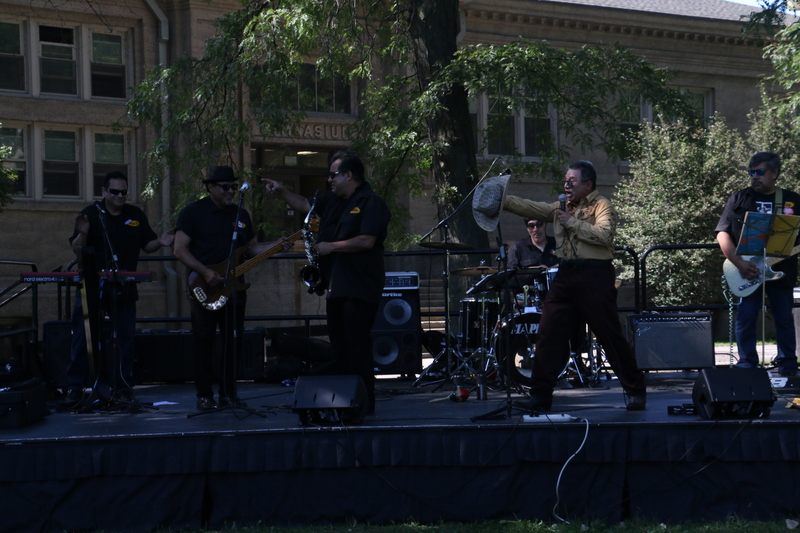 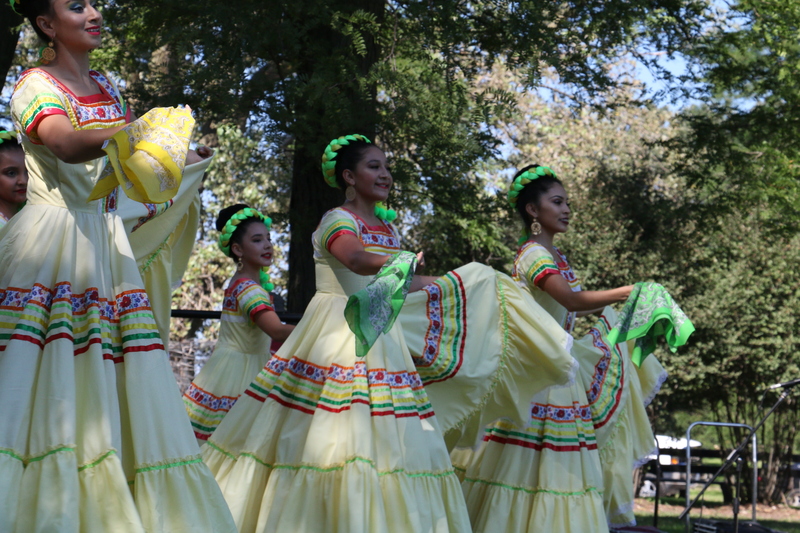 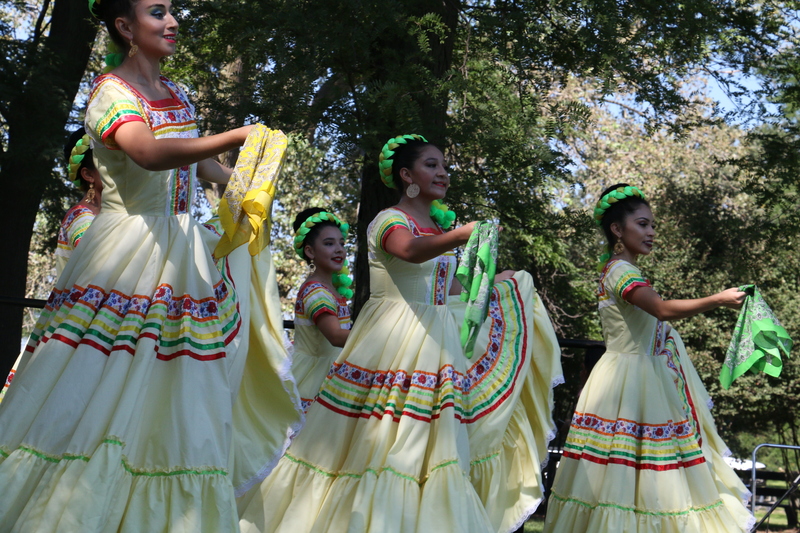 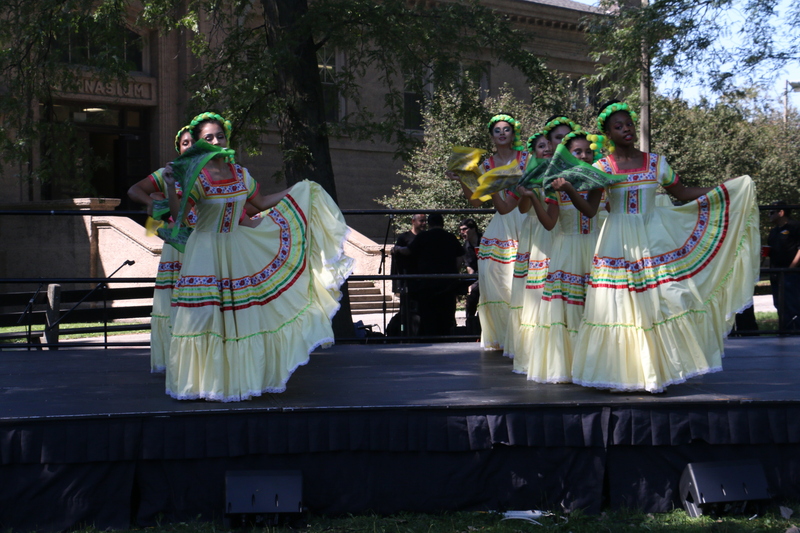 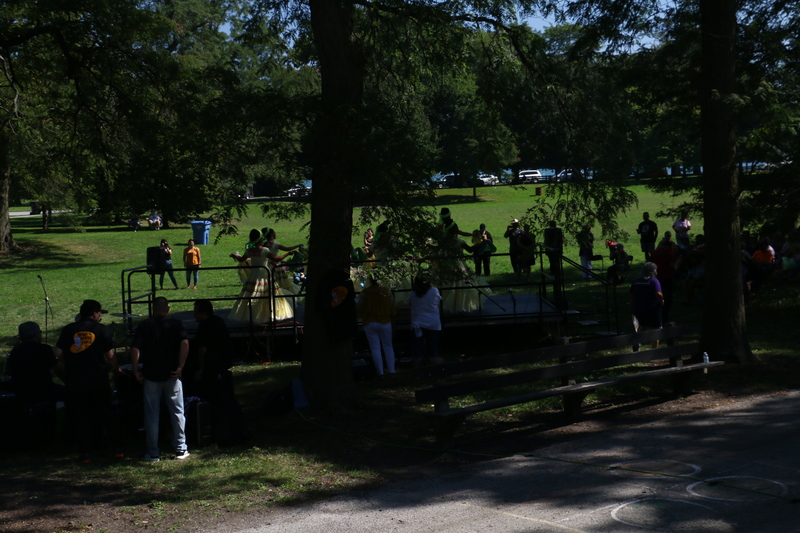 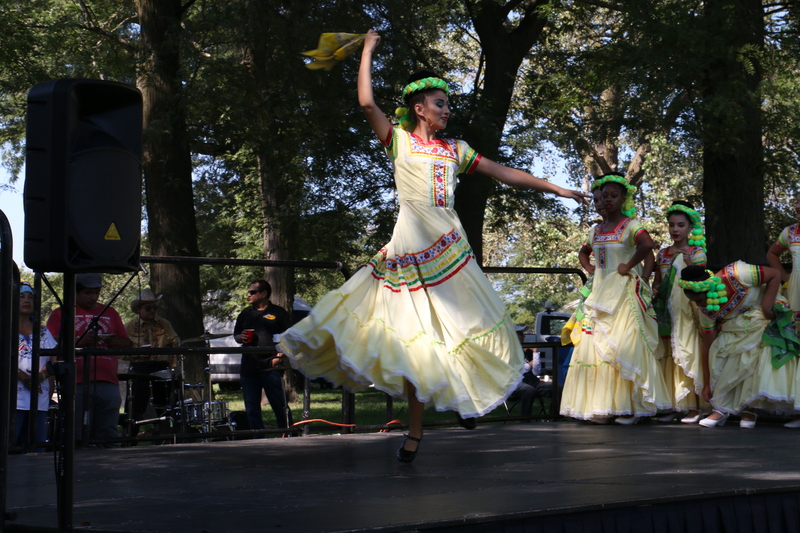 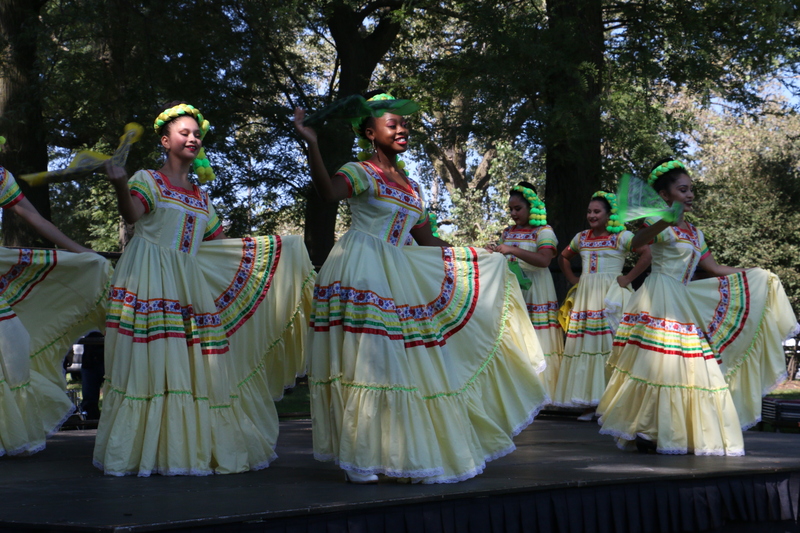 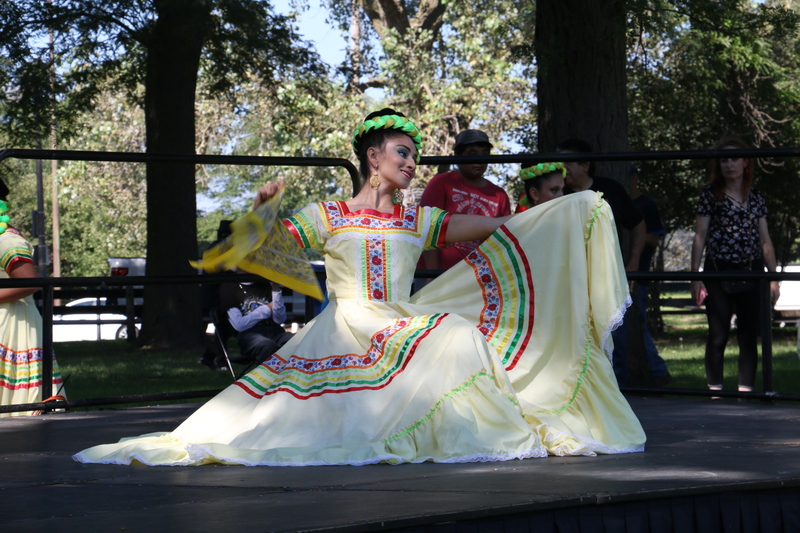 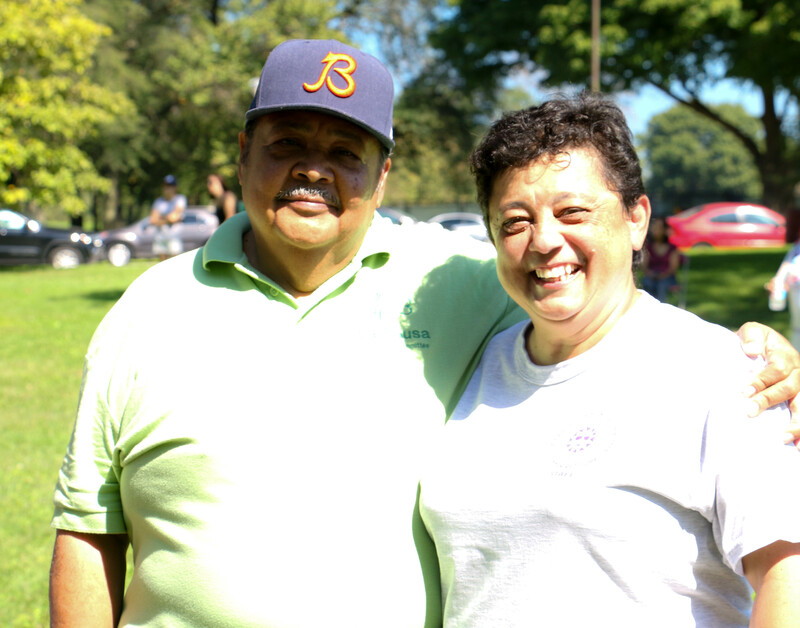 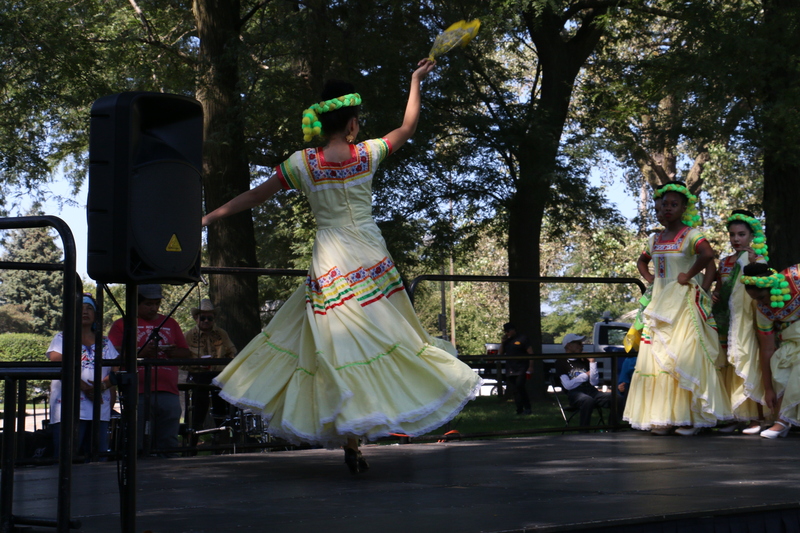 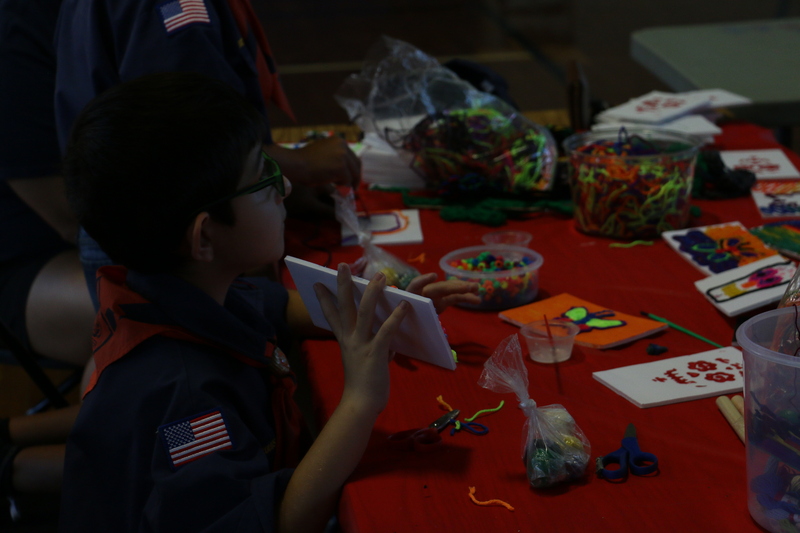 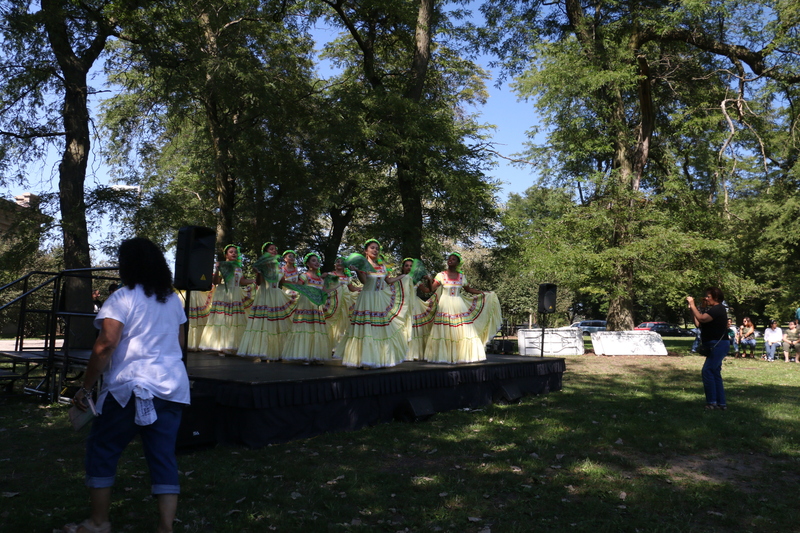 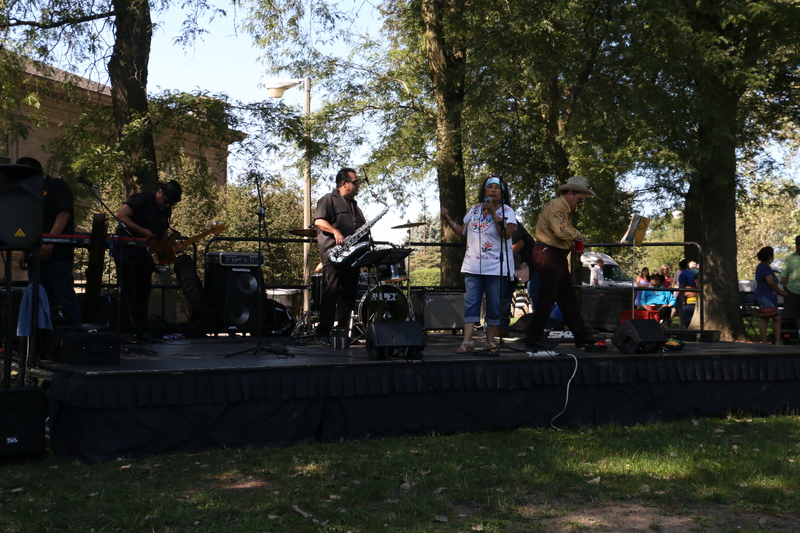 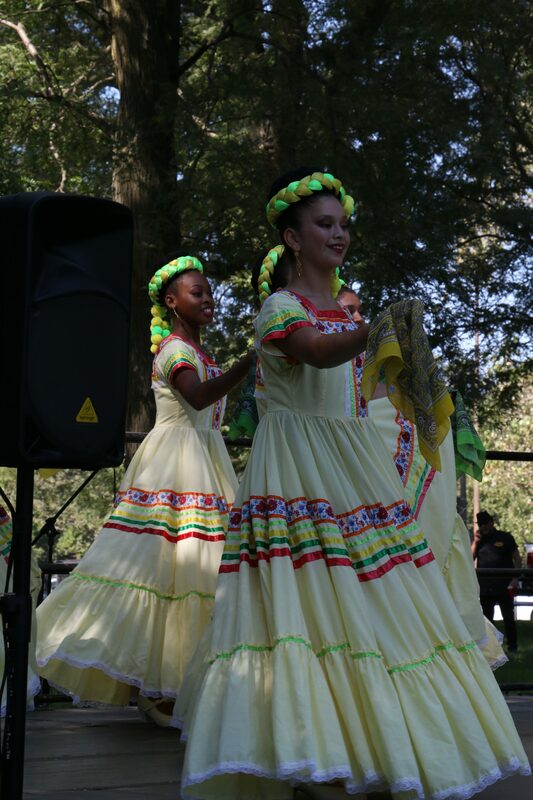 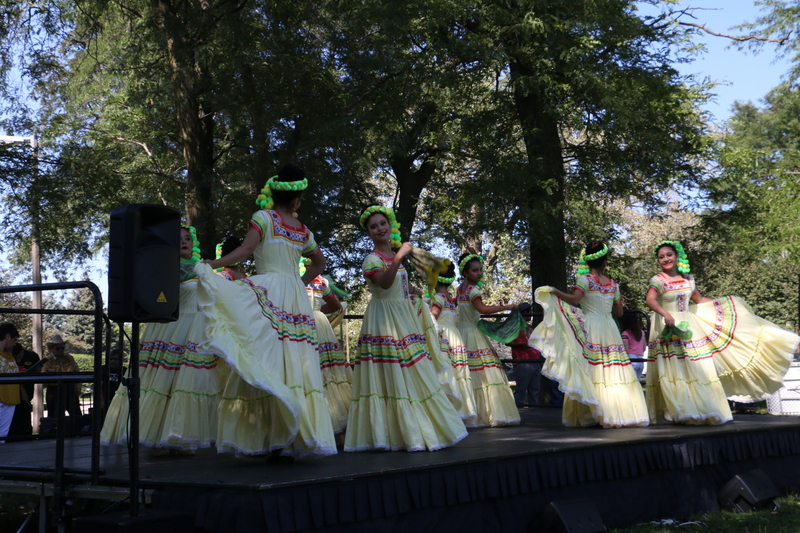 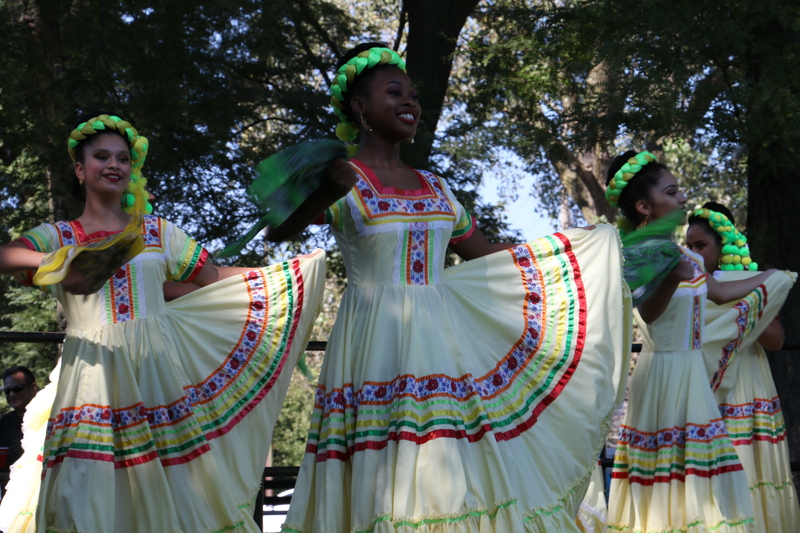 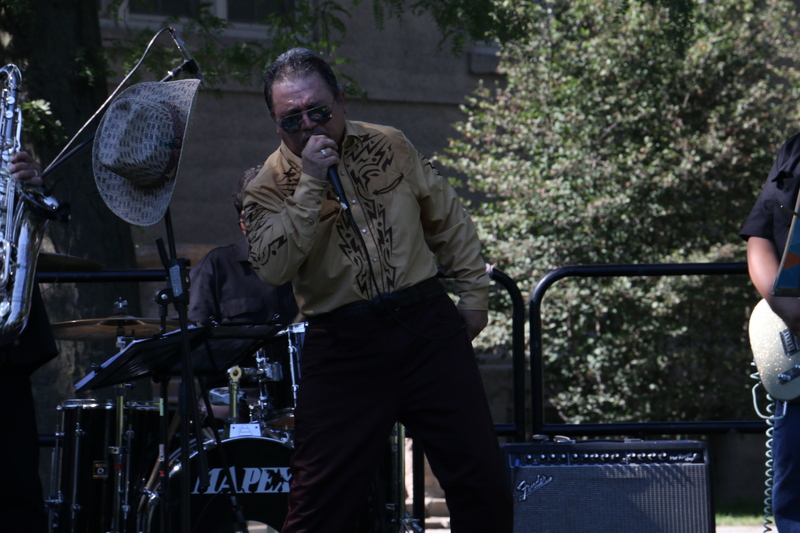 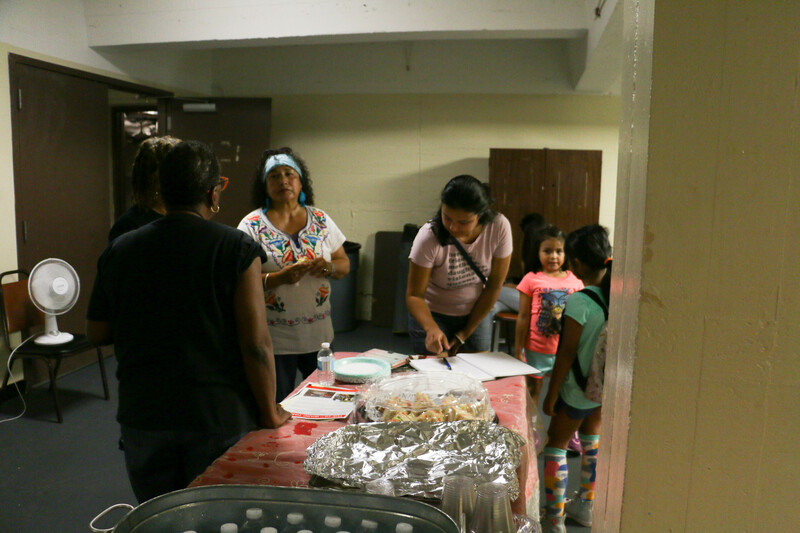 Home » Community Event News & Photo Album » Second Annual Calumet Park Cultural Heritage Events hosted by Roman and Maria Villarreal. 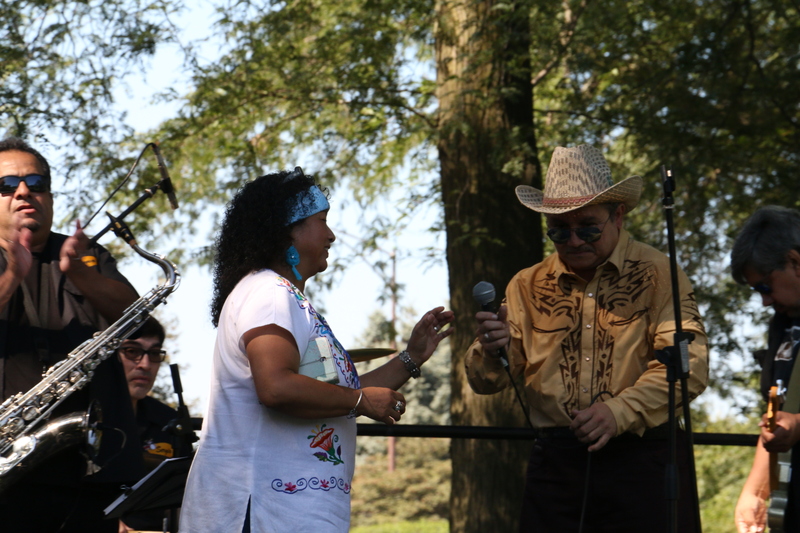 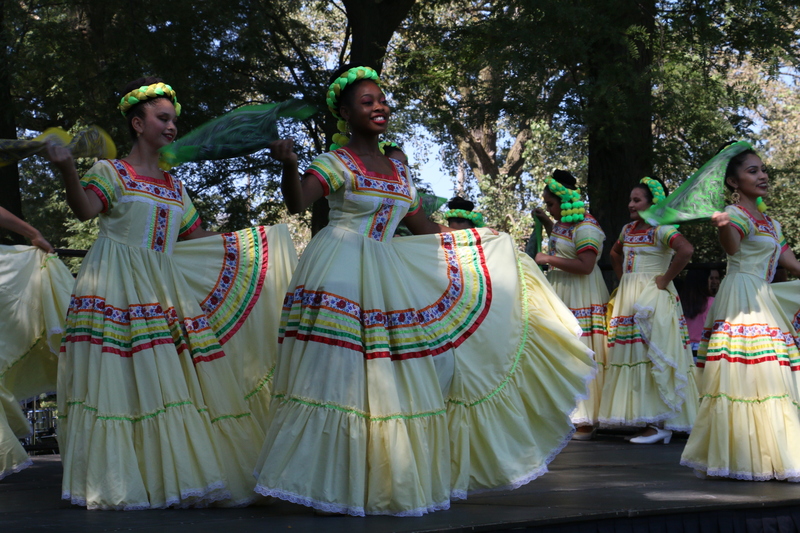 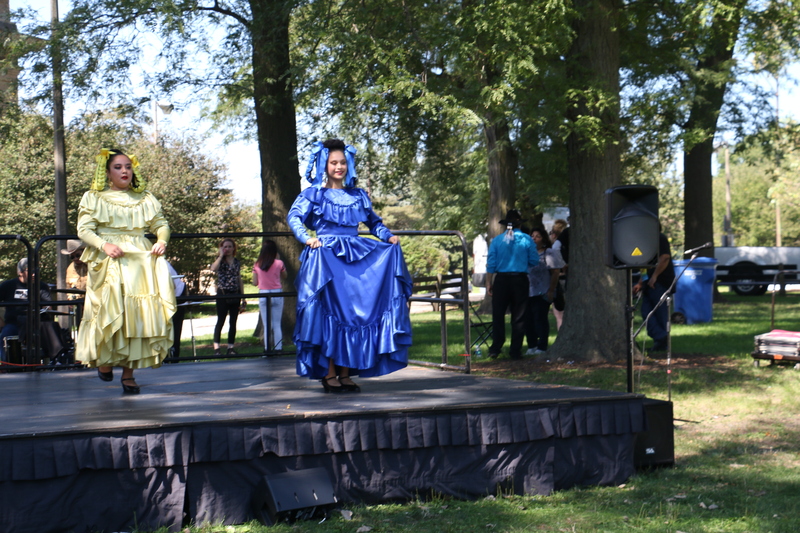 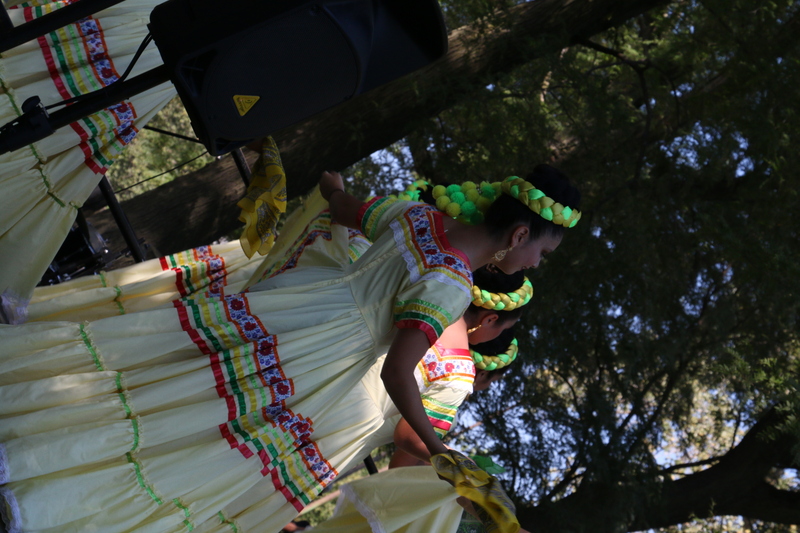 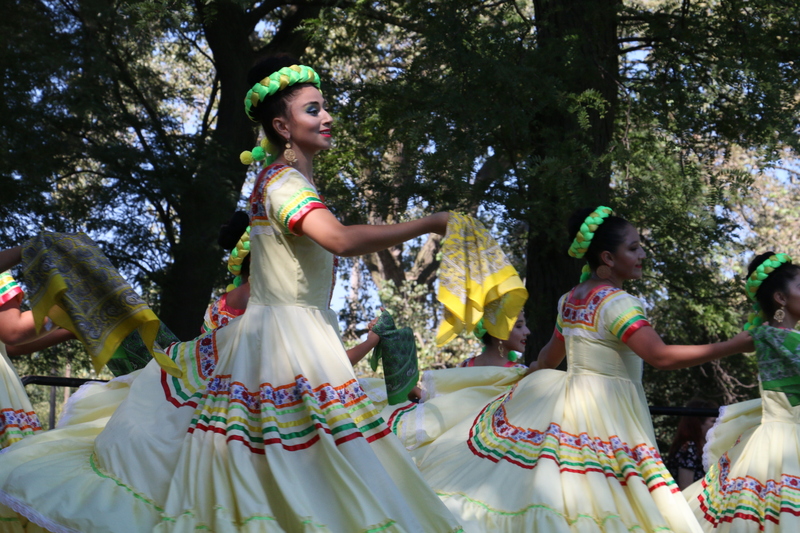 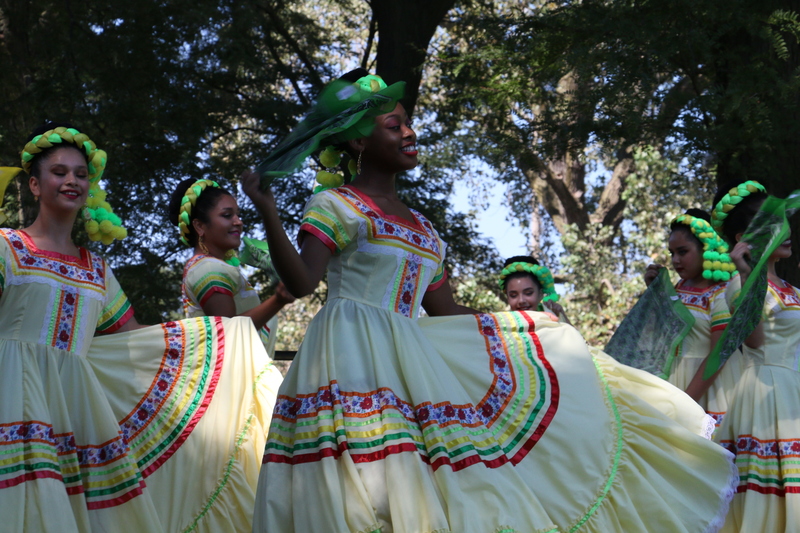 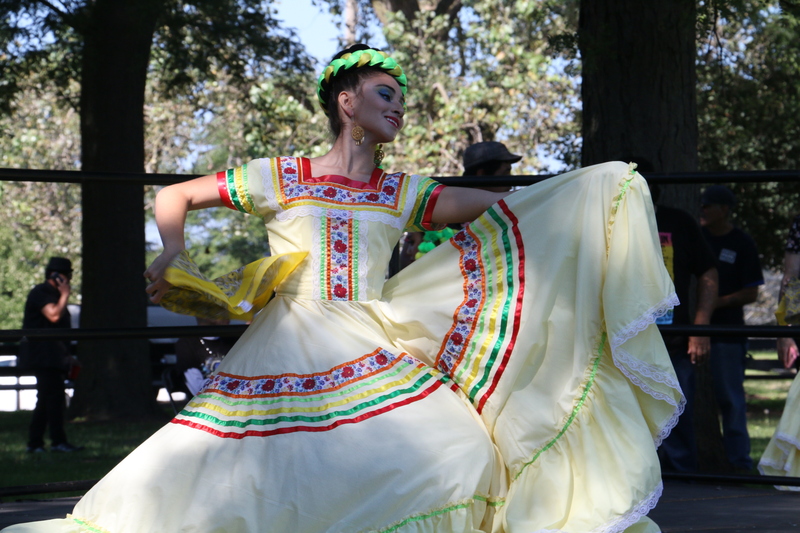 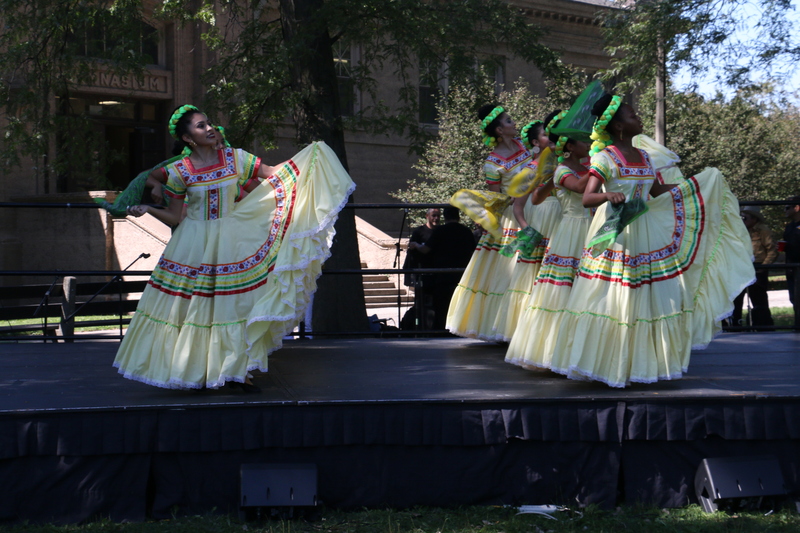 Second Annual Calumet Park Cultural Heritage Events hosted by Roman and Maria Villarreal. 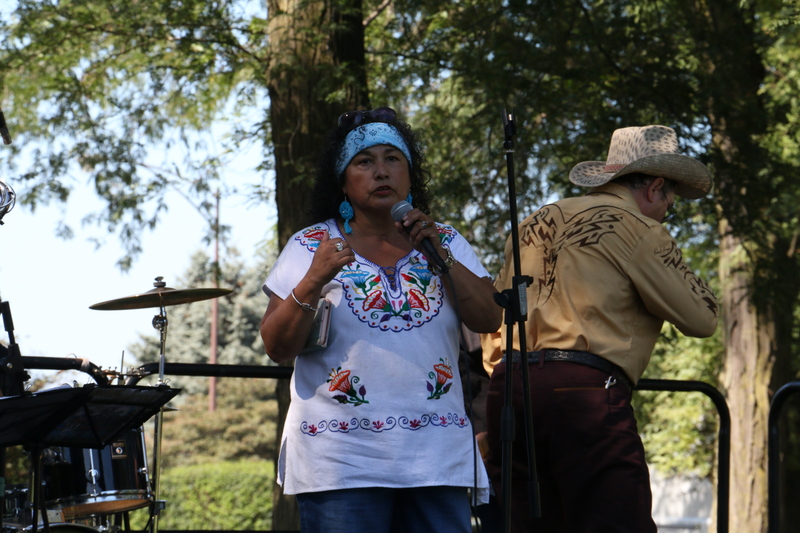 The Video is By Kevin & Joann Murphy “Wonderful Work” and You can find more of Southeast Side Wonderful Videos by them through Youtube Subscription. 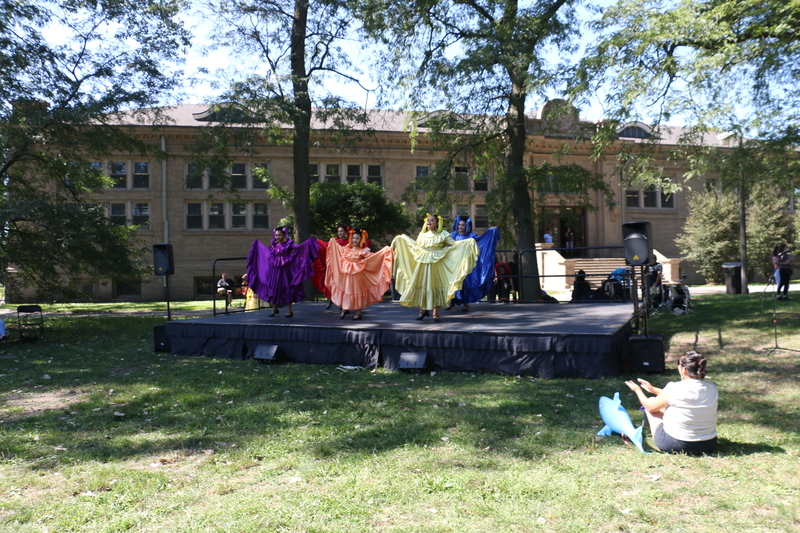 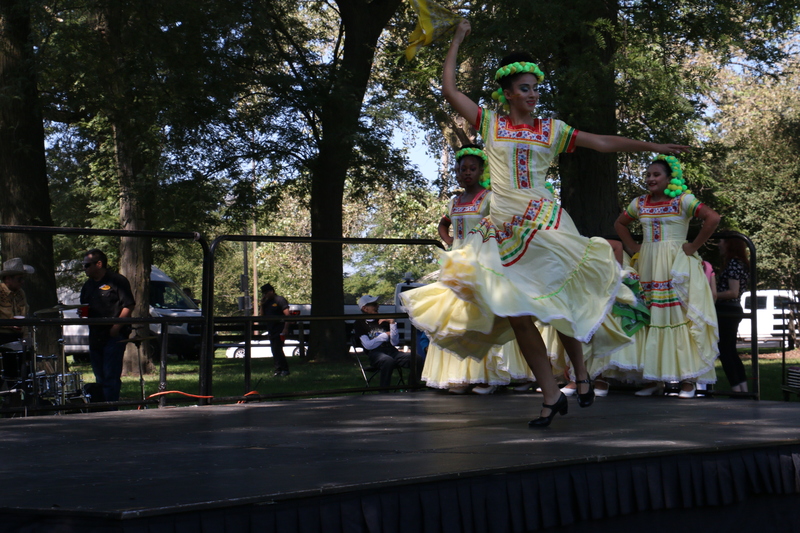 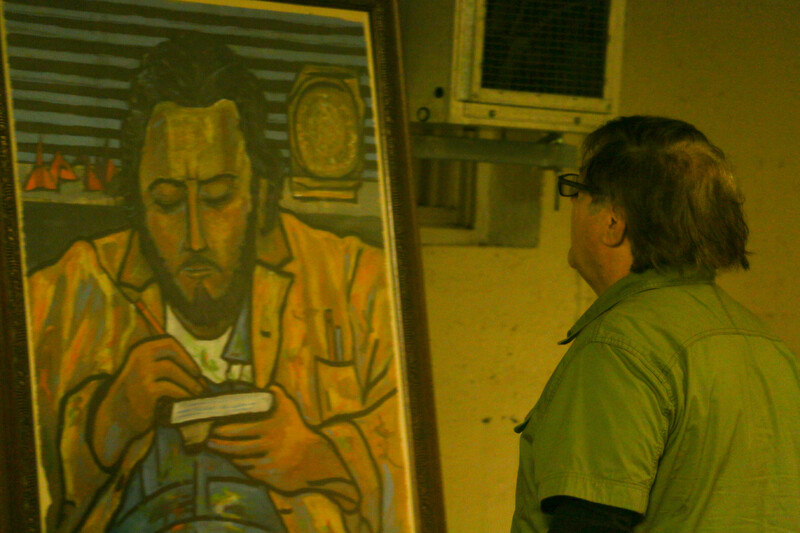 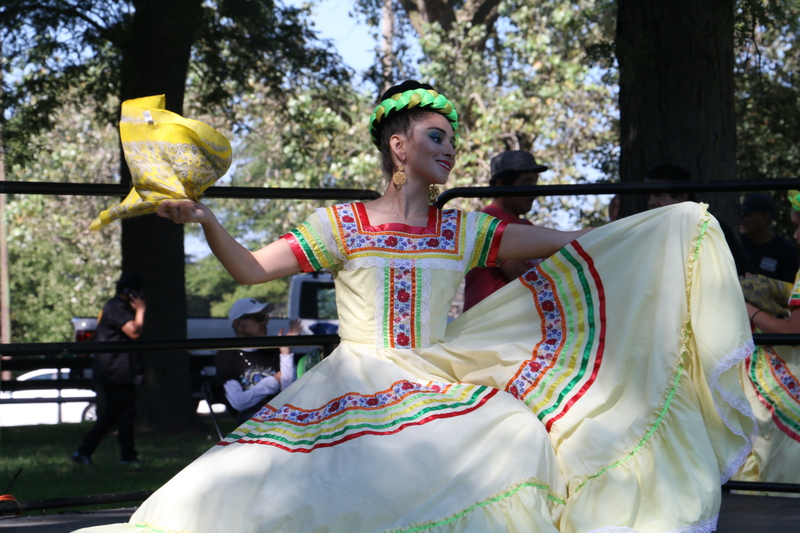 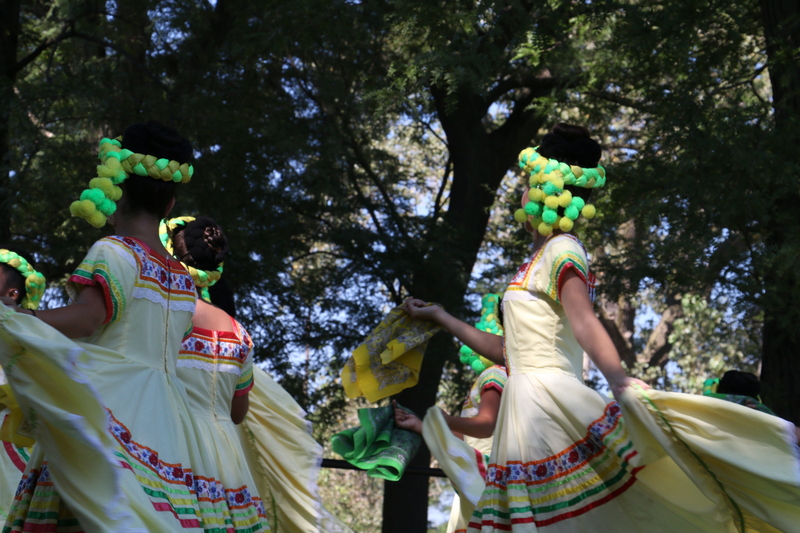 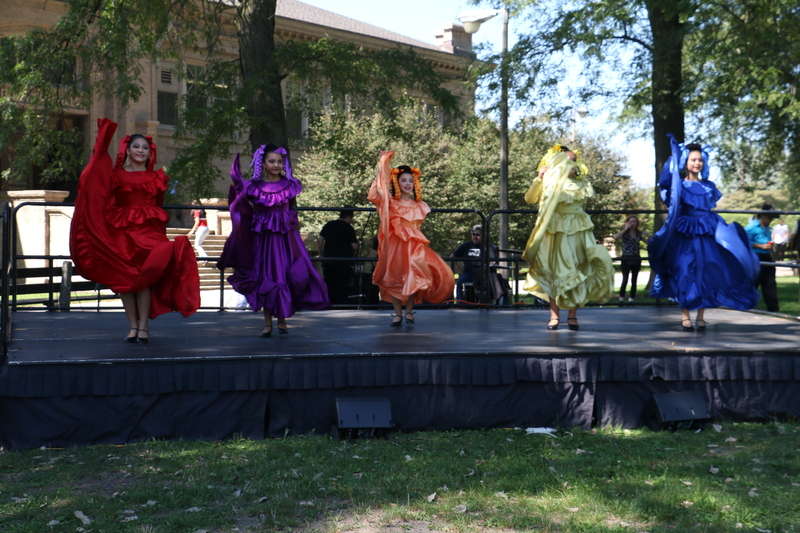 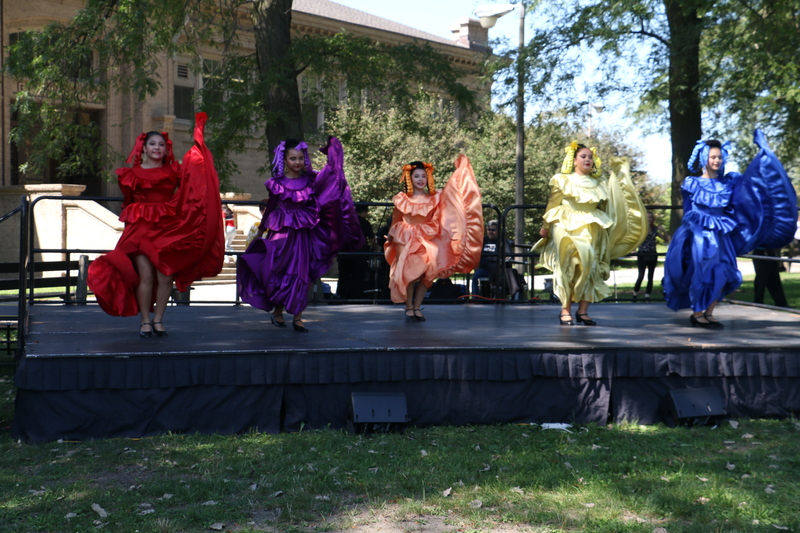 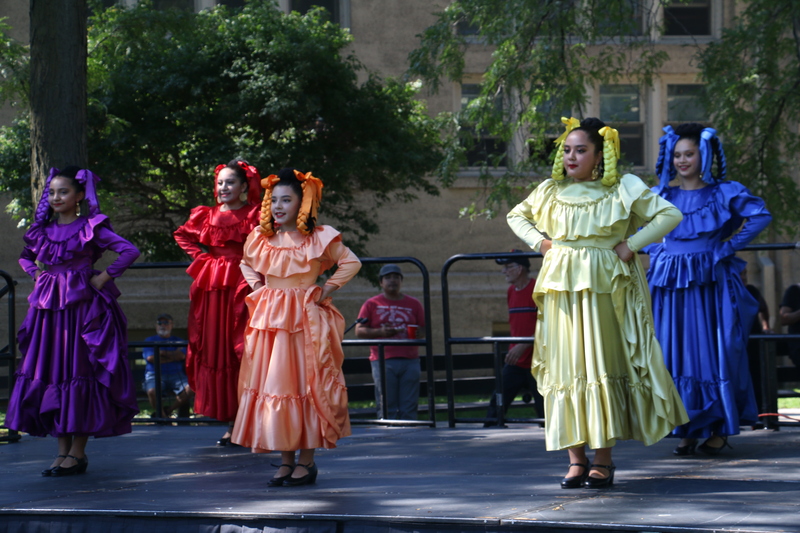 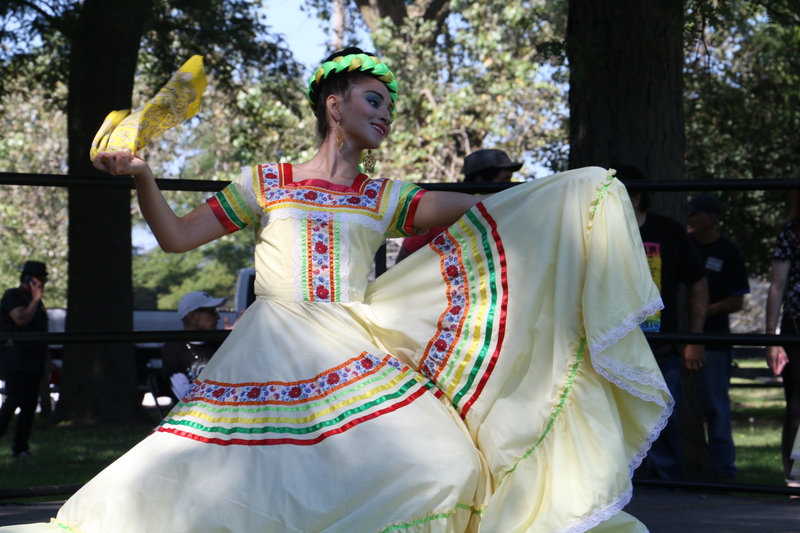 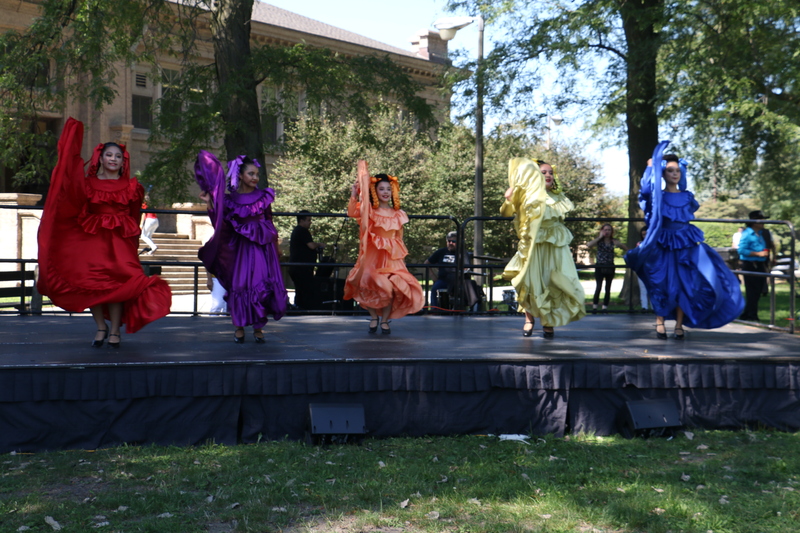 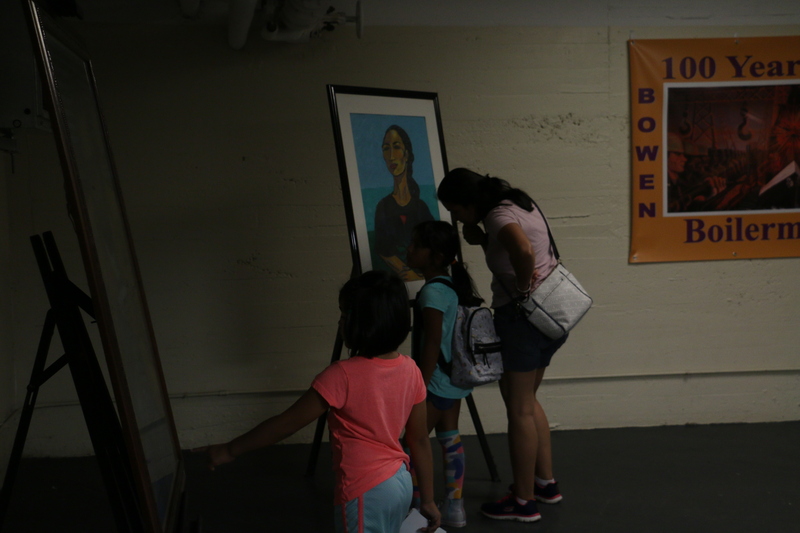 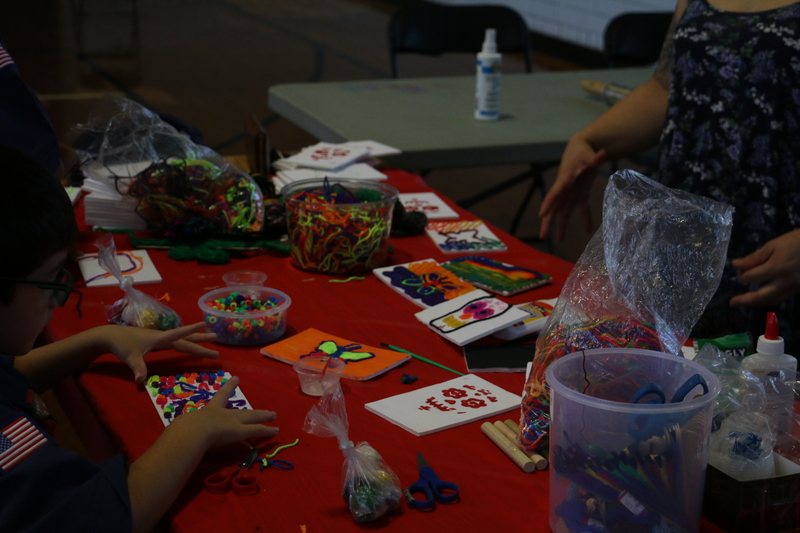 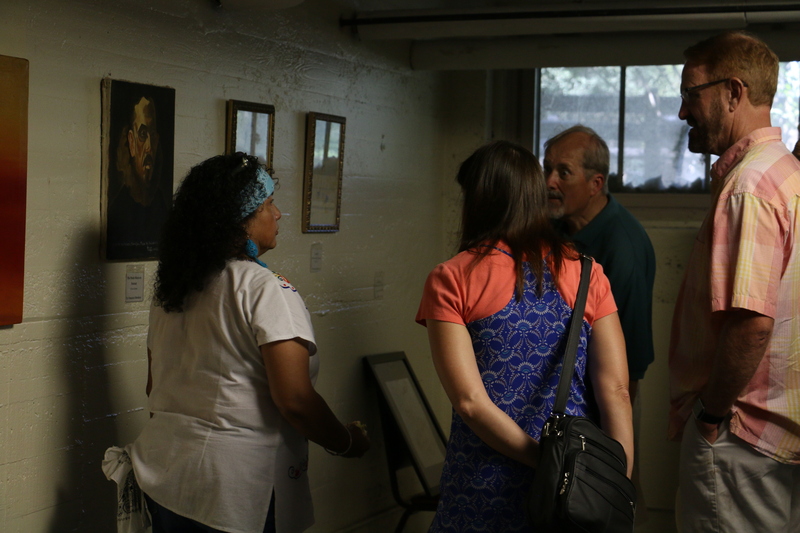 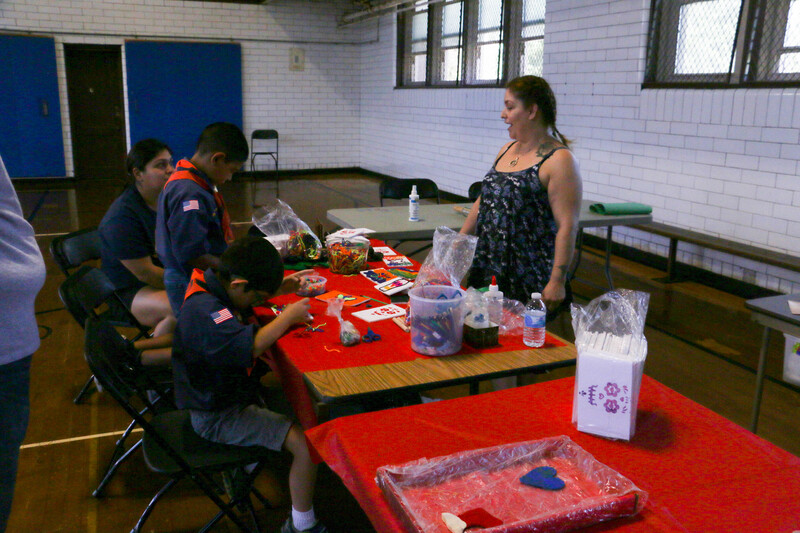 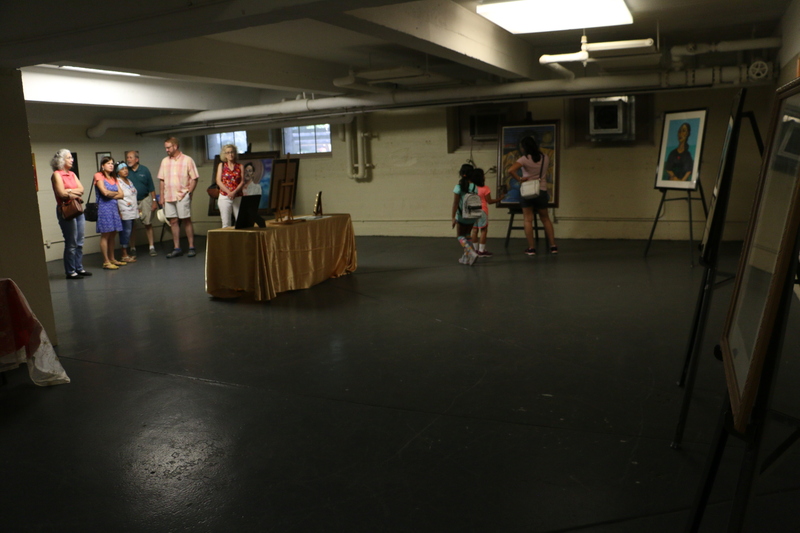 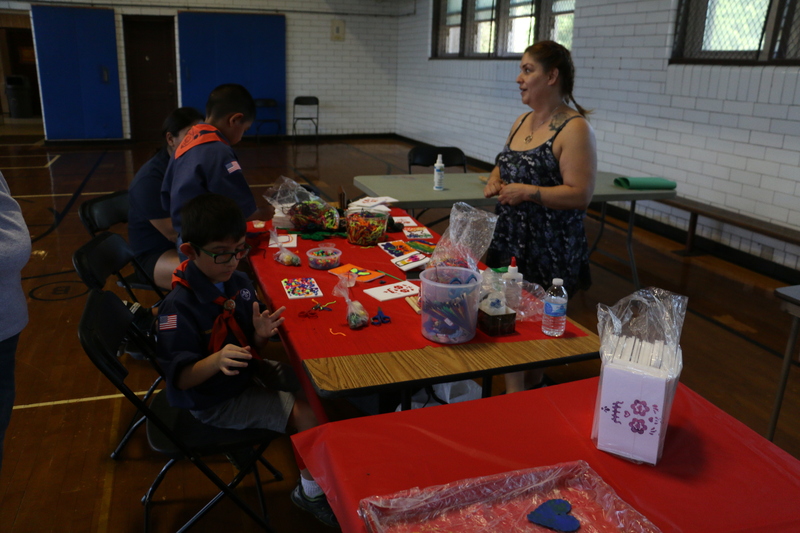 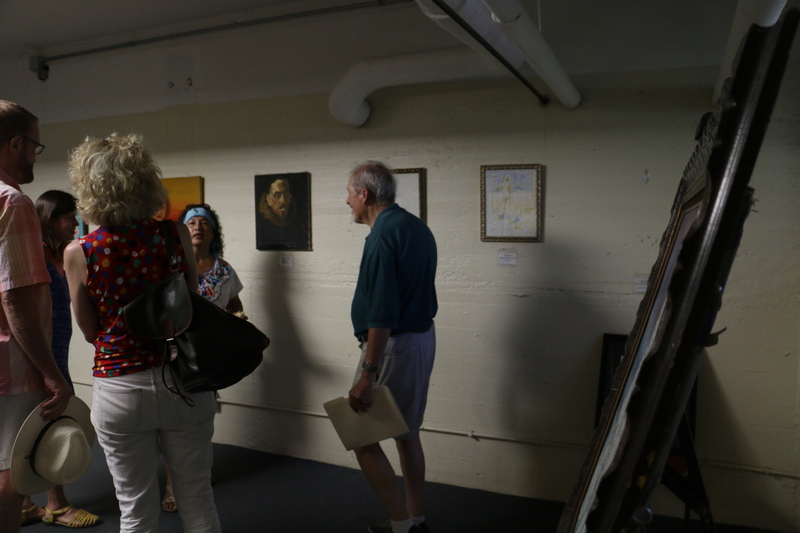 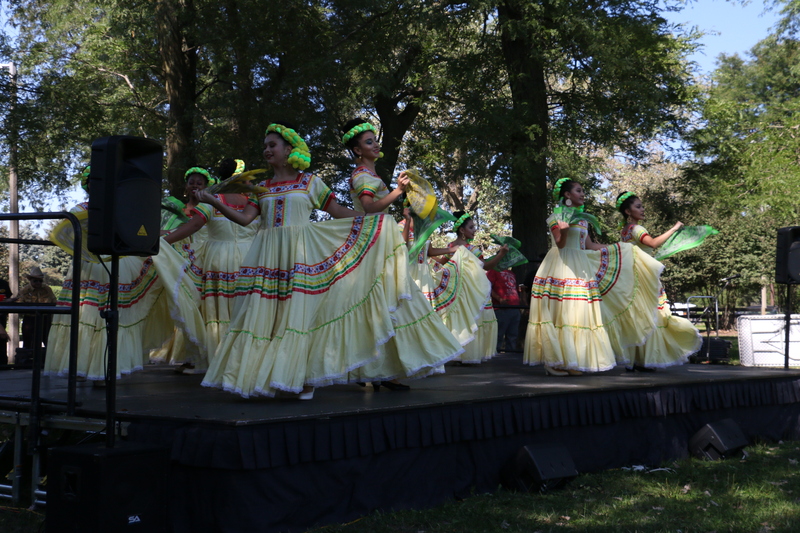 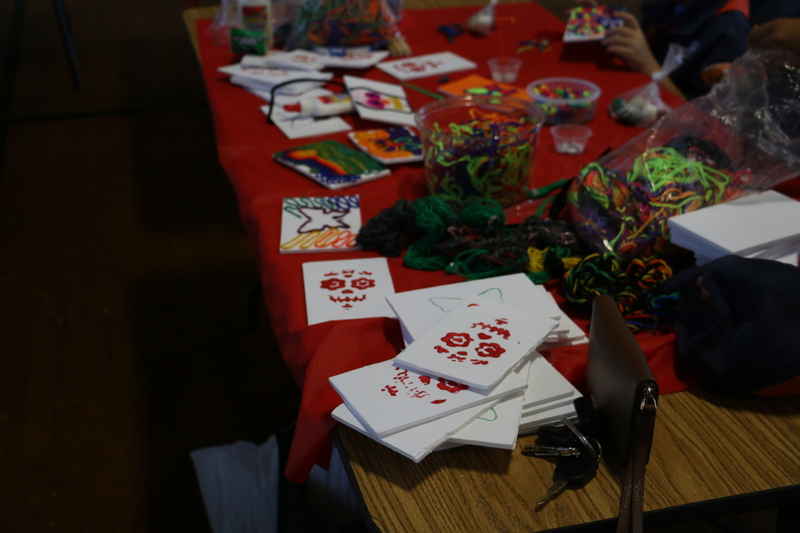 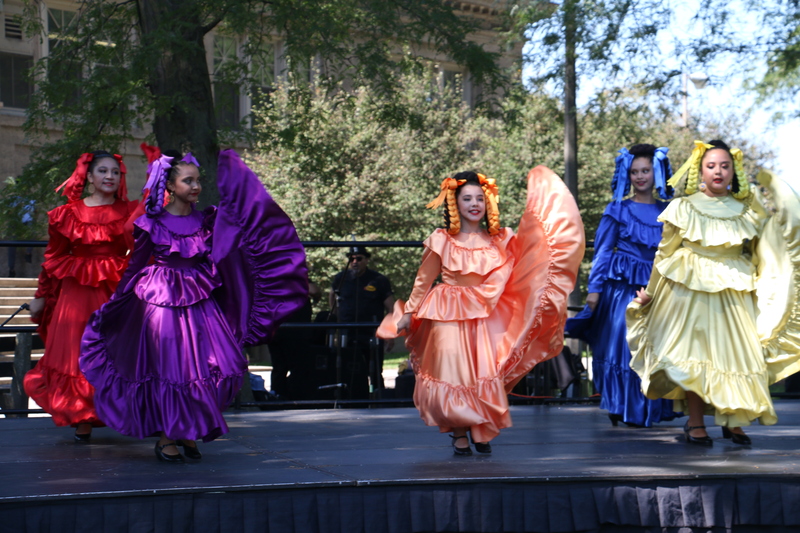 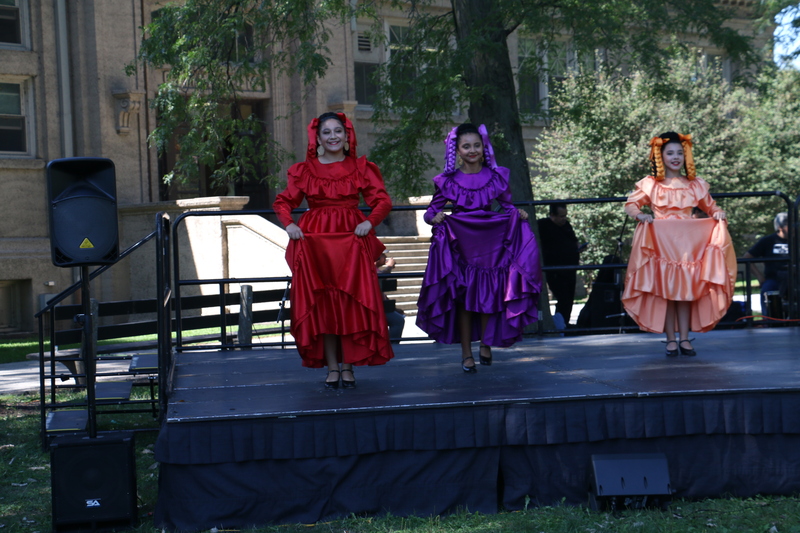 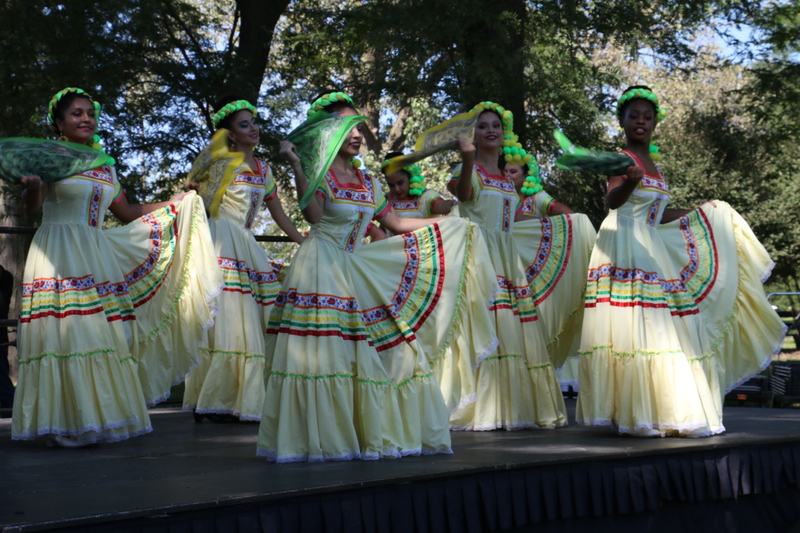 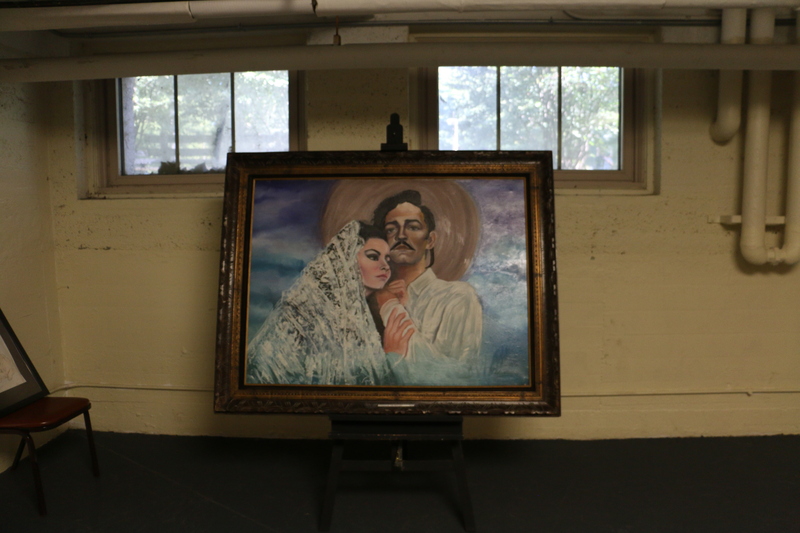 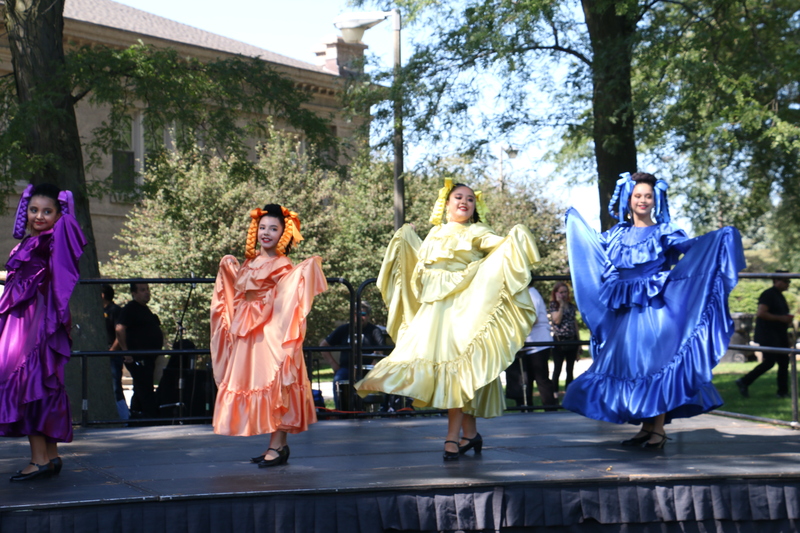 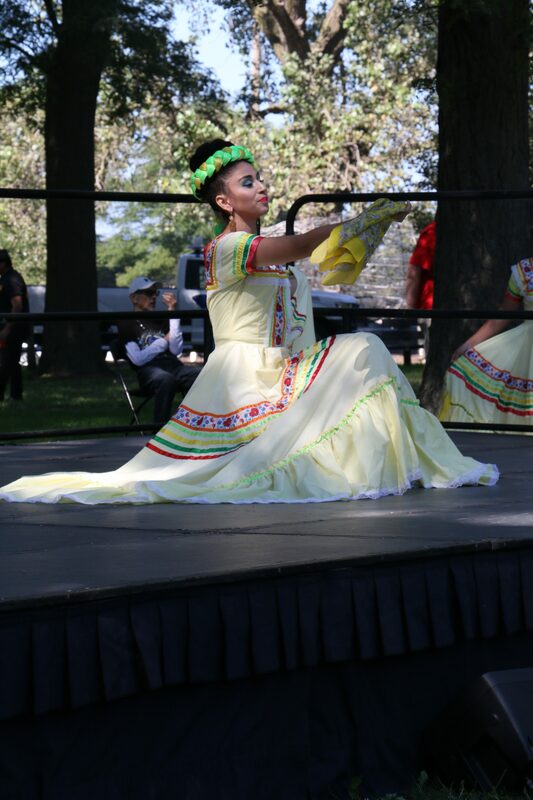 Chicago artist and arts teacher, Maria Villarreal, hosts the Second Annual Calumet Park Cultural Heritage events, and the Mendoza Brothers Art Exhibition, both held at Calumet Park Cultural Center, 98th Street and Avenue G, in Chicago.